This might be extremely handy for providing visual feedback to the user of our DC Fest Organ. 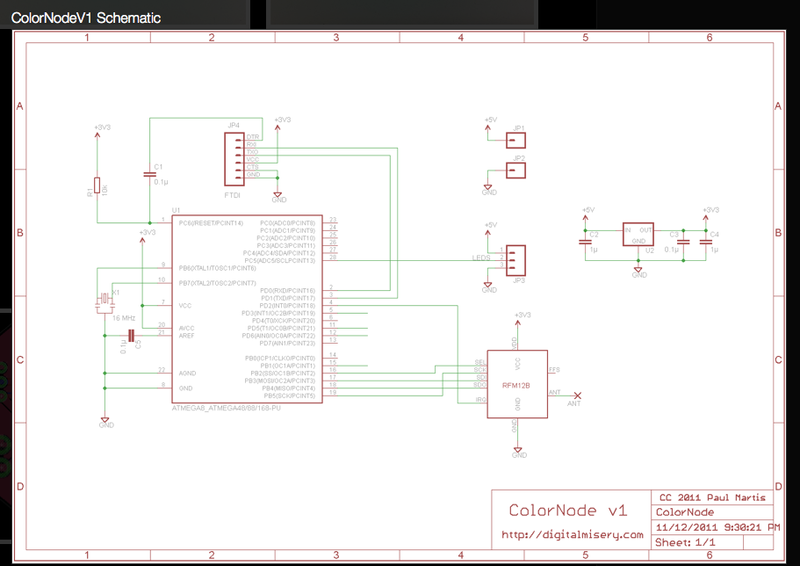 It is also from the Fritzing community. 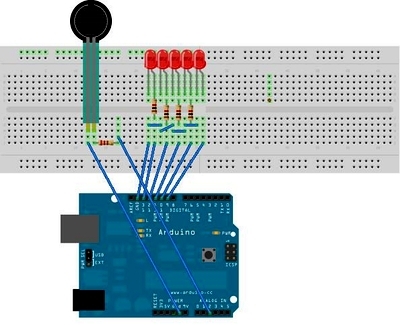 5 LEDs / (6) 1k resistors (brwn,blck,red) / 1 FSR / 1 arduino / 1 breadboard / ~12 wires.